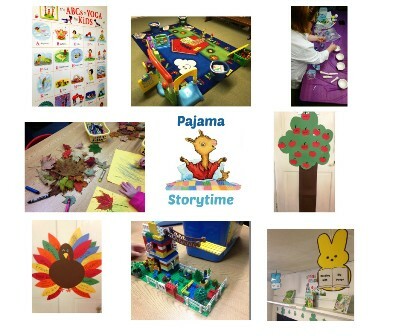 The Library offers reguarly scheduled programs, events, and contests each month designed for children of all ages, centered around a theme, season, or holiday. Our Summer Reading Program is open to children of all ages and is a great educational and entertaining way to enjoy reading, relaxing and community during the summer months. We feature, along with our in-house programs and contests, professional art, science, literary, recreational and musical performances and programs.